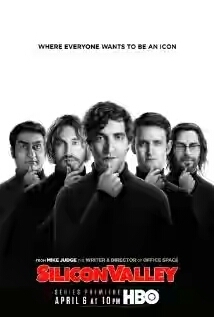 This is a movie about a life at silicon valley, this movie is a must watch for anyone with an idea and want to want to tech start up. Seriously you should definately head to 02tvseries.com and check them out. Movie lovers will surely benefit from this. Wow ooh interesting am going to get them..